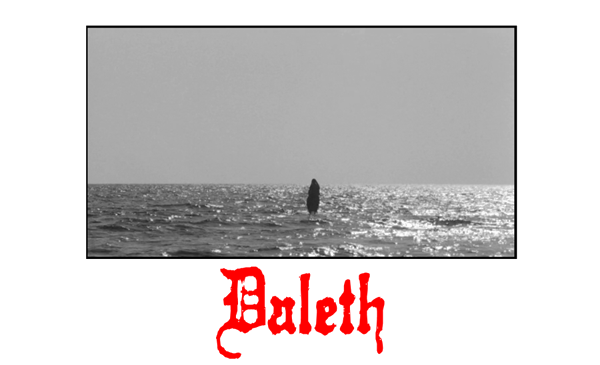 +++DALETH - ONE MAN INSTRUMENTAL DESTRUCTION+++: Go buy the new LOCRAIN record! Go buy the new LOCRAIN record! Please go buy the new LOCRAIN record from Relapse Records.